What's been going on this week at The City? Check out the newest batch of photos for a look at all of the fun! 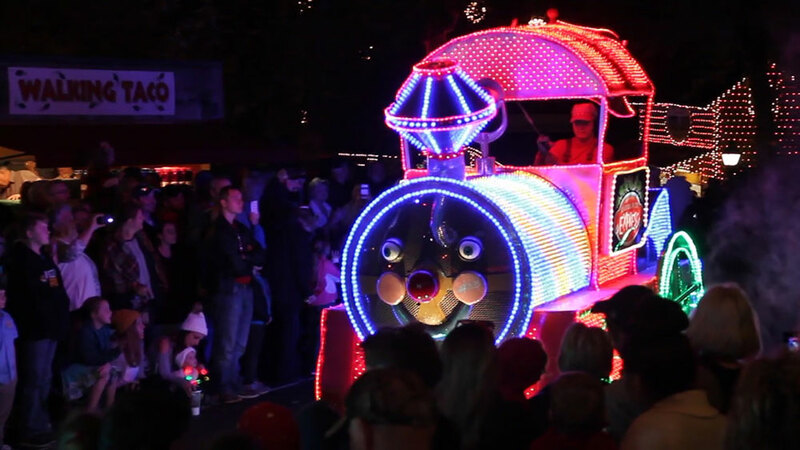 Festooned with colorful lights, this friendly steam engine greets the crowd with a smile. 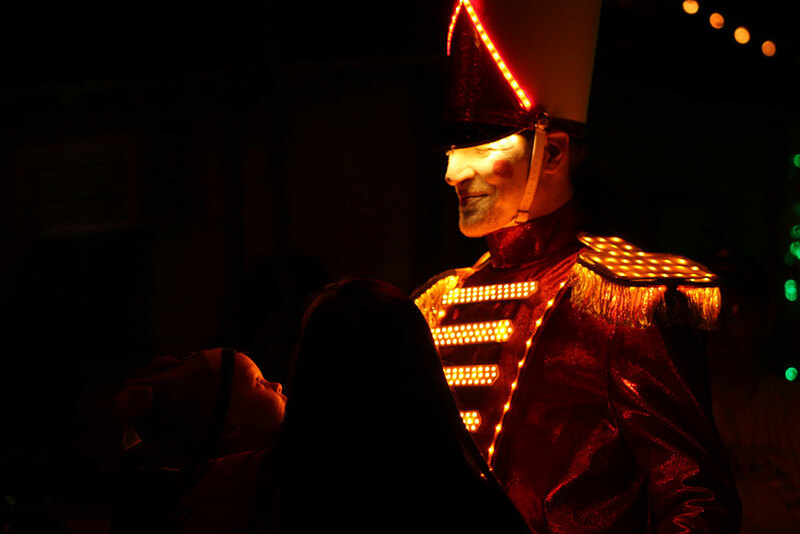 A radiant toy soldier captivates a young spectator. Make the most of your visit during An Old Time Christmas. Grandma waves to the crowd from atop her gingerbread float. 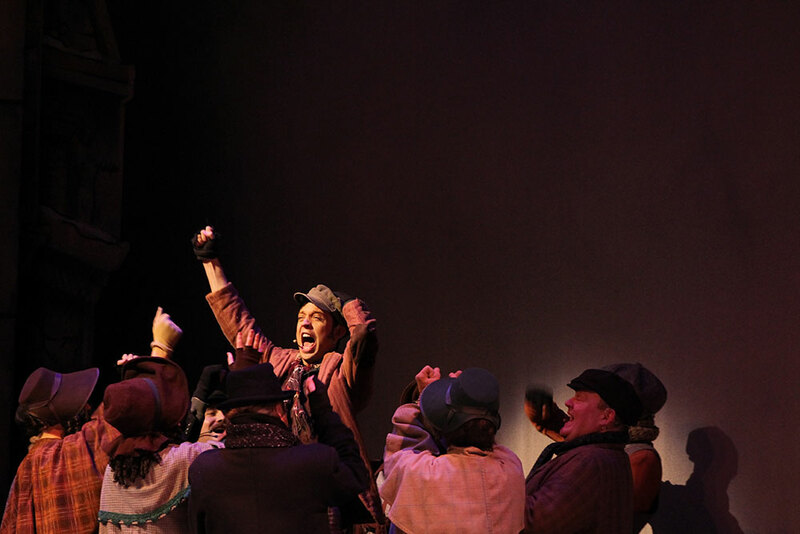 Holiday shows are a big part of the magic of An Old Time Christmas. 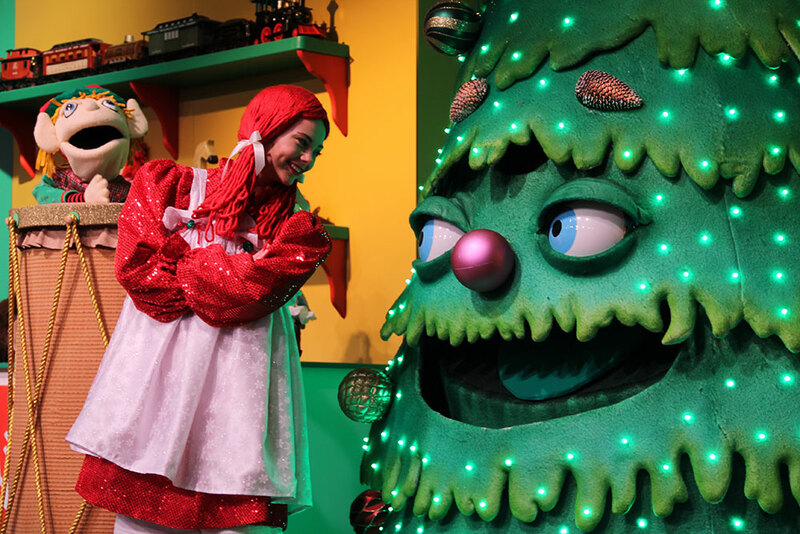 You'll find classic guest favorites as well as a brand-new interactive show just for kids. TJ's Toy Shop is an all-new show for kids in Boatworks Theater featuring fun characters and lots of interaction. 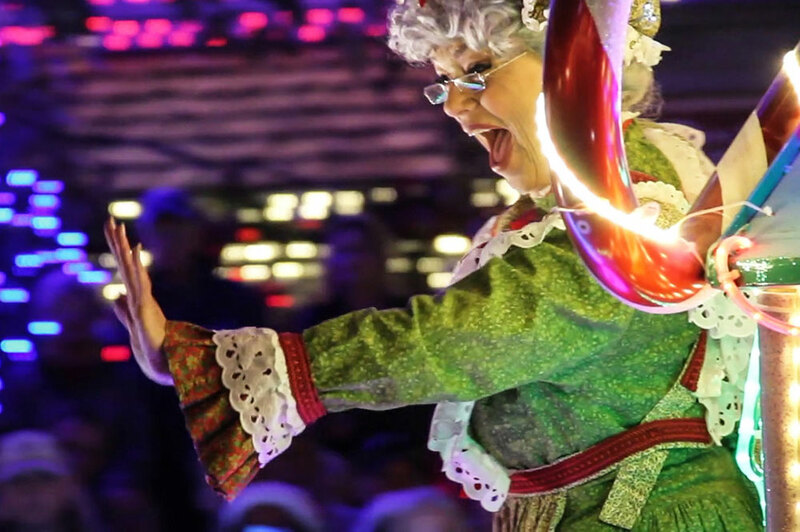 An Old Time Christmas continues select days now through December 30. View the schedule and festival overview for more information.